We are sad, but also immensely proud, after almost three years of Deserter, to announce its sale to Lebedev Holdings Ltd, owner of the Evening Standard. 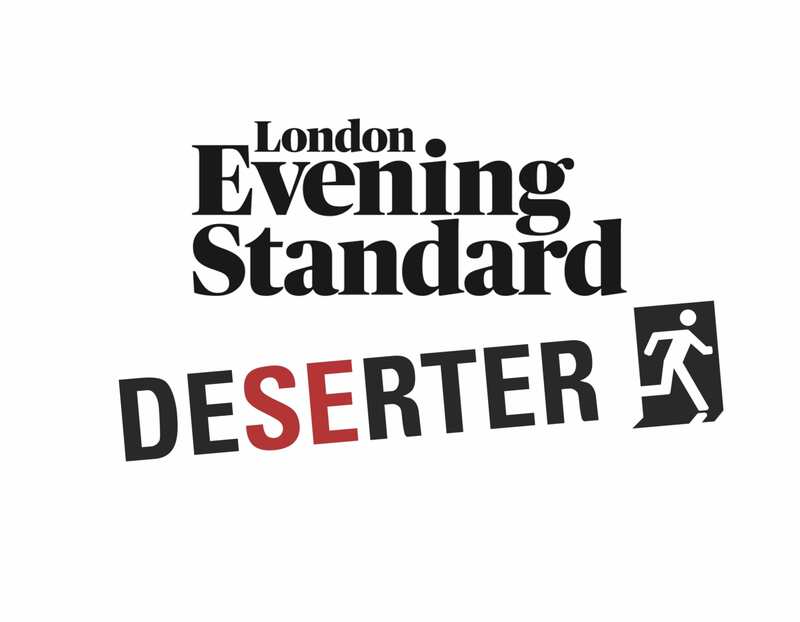 Deserter will cease in its current formats but it will live on in the Lifestyle section of the Standard as sponsored content and we are delighted that its future can be secured in this way. We have reproduced below a press release issued this morning. To all our readers and supporters that have made Deserter so much fun to work on: So long and thanks for all the booze! 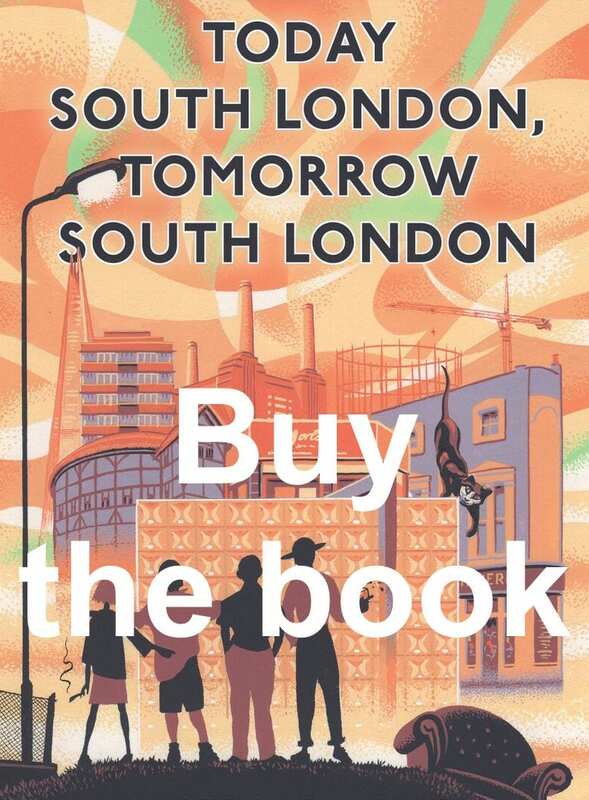 The alternative south London blog, Deserter, has been bought by Lebedev Holdings Ltd, owner of the London Evening Standard, The Independent and the TV channel, London Live, in a deal concluded this week. The purchase, partially funded by a sponsorship arrangement with international brewing group, AB InBev (Foster’s, Budweiser), will see co-founders Andrew Grumbridge and Vince Raison move to the London Evening Standard offices in Kensington to oversee the incorporation of Deserter editorial into the paper’s online presence (at http://www.standard.co.uk), before stepping down to pursue other projects. The London Evening Standard is a local, free daily newspaper, published Monday to Friday in tabloid format in London. It is owned by Lebedev Holdings Ltd (63%) and Daily Mail and General Trust (25%) and has a circulation of 848,000. 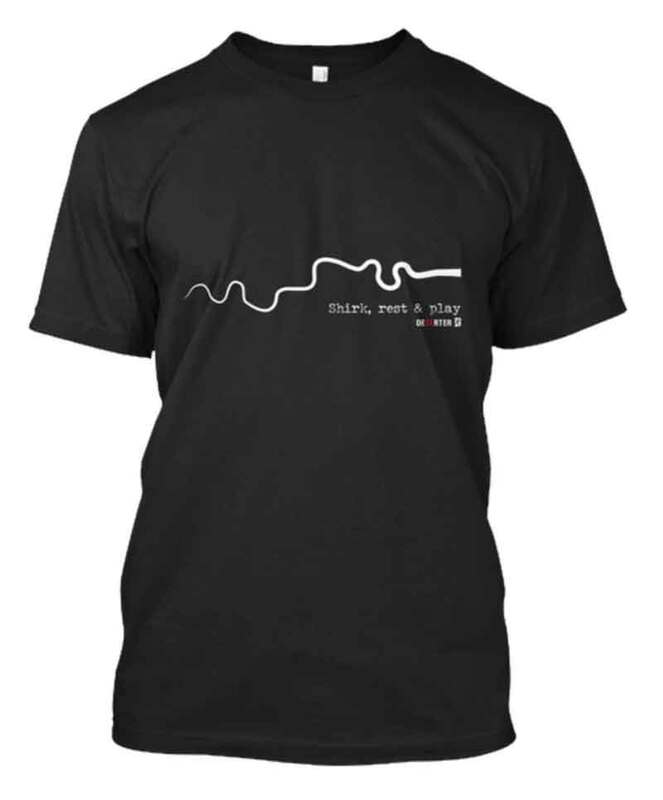 Deserter (www.deserter.co.uk) is an alternative lifestyle blog based in south London. Launched in 2014 as a website, it has established a substantial social media presence and now incorporates video and podcast production arms. Deserter employs 15 people, most of whom are illegal immigrants.